asset for the local community." 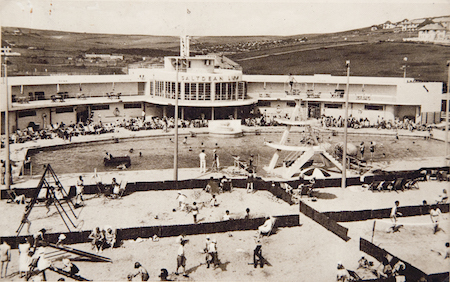 You will recall that the pool was opened a year ago. 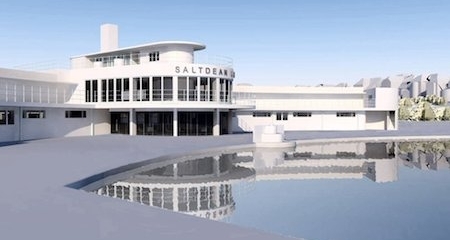 It attracted around 37,000 visitors and picked up two Brighton & Hove Business Awards - Best New Kid on the Block & Best Hospitality Leisure & Tourism. 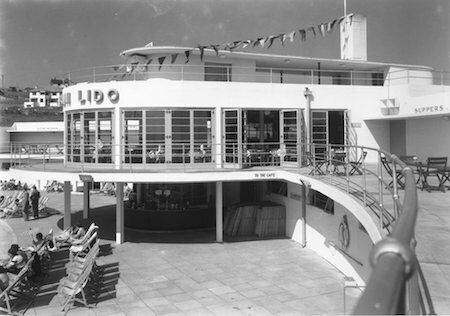 Designed by architect RWH Jones in the mid 1930s, the lido is the only Grade2* listed coastal lido in the country. 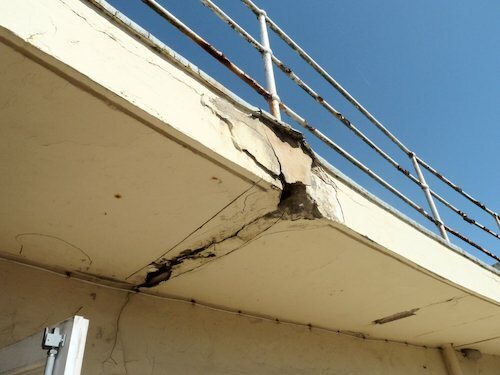 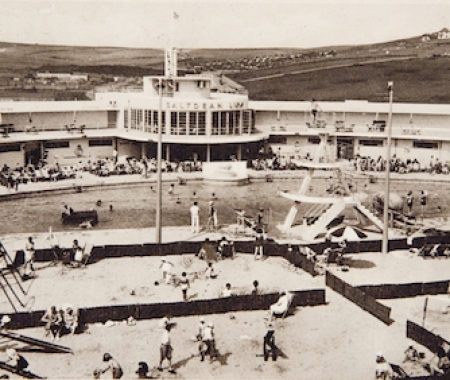 It was to be the centrepiece of Saltdean’s seafront, a lido being the essential element of a seaside resort in the 1930’s British holiday industry, just as piers had been sixty years before. 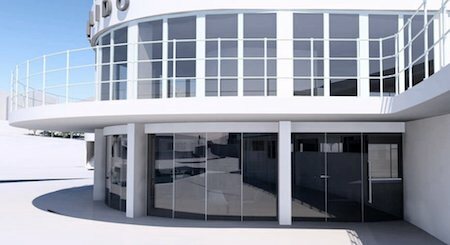 The central two storey block with a curved, main facade facing a large swimming pool and equal wings either side creating symmetry define its strong and pleasing 'Moderne' (Art Deco) image. 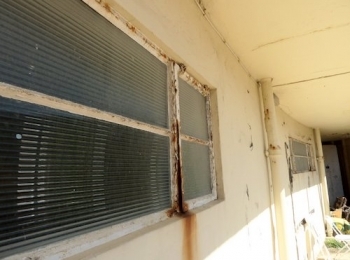 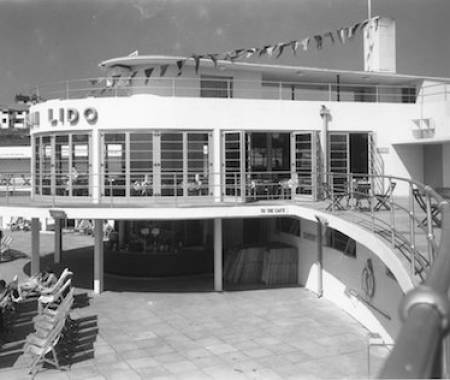 Nationally it is indicative of the lido movement’s success and connotes the aspirations of modernist Britain. 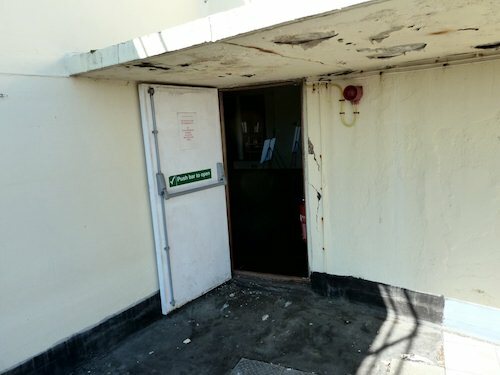 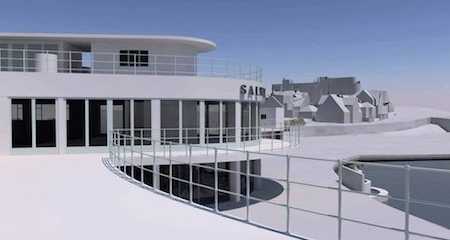 Locally it tells the story of modern Saltdean and the community who used it. 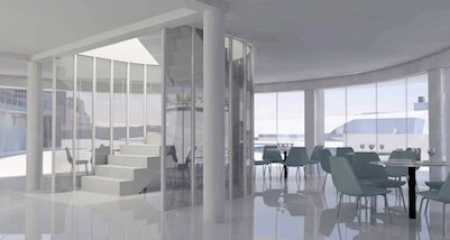 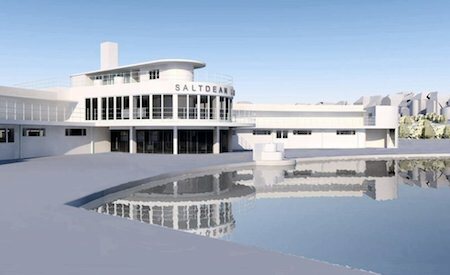 The proposal for this phase will restore the poolside café and re-create an Art Deco event space with capacity for 120 people, a spiral staircase leading to a new rotunda tea room and an interactive ‘Heritage Learning Space’ to support greater understanding of the social and architectural significance on the Lido. Once restored it will be used as a not-for-profit community resource and available for corporate and wedding hire.